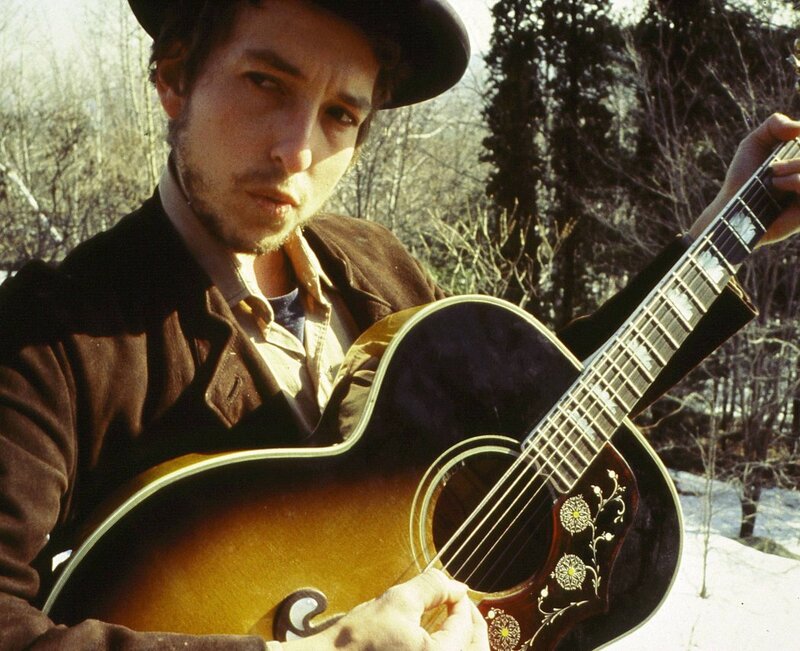 musical legend and cultural icon Bob Dylan became the first musician ever to win the Nobel Prize for Literature. On Thursday, five days later, h e finally acknowledged the honor. Well … kind of. So it only makes sense we do our part by including Dylan in this week’s rendition of Vinally Friday. Alanya will do just with a few spins of his 1969 album, Nashville Skyline. The album – Dylan’s ninth studio effort – marked his full transition from topical songs into country music. “He’d been flirting with country music for a few years, but this is the album where Dylan fully embraced the influence of Hank Williams, Jerry Lee Lewis and Elvis Presley,” wrote Rolling Stone’s Simon Vozick-Levinson in a recent profile of the album’s making. But first, Mike is bringing a few of his favorite Traffic LPs into the studio as he fills in for Craig’s morning show. Somehow, Traffic released seven studio albums and reached the upper echelons of the Hall of Influential Classic Rock in despite internal strife, a constantly rotating cast of musicians, and a lifespan of only seven years. rcuit when he started the band with three friends at the age of 18. Traffic called on the pop sensibilities of the Beatles, but Winwood et al. added in their own mix of oddball instrumentation and jazz/improv techniques to create a new psychedelic sound of their own. 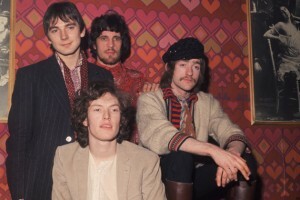 Winwood broke up the band for the first time in 1969 – but just long enough to put out an album and go on tour as Blind Faith before bringing in his former bandmates for several more albums. Traffic ultimately disbanded in 1974. For a musical history, check out this cool listing of Traffic’s Top 10 songs from Ultimate Classic Rock. Benefit, about has much as an album can be panned – but that isn’t stopping Robert from giving it a spin. Whether you like it or not, there’s no denying the contribution of Jethro Tull to the annals of prog rock. Check out this amazing interview with guitarist Martin Barre for some great background. 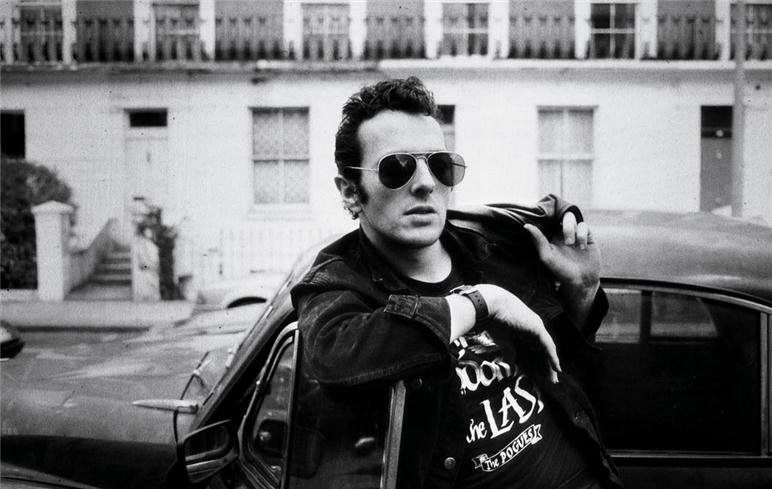 Tommy will wrap up another day on the turntable with a spin from Joe Strummer’s final studio album, Streetcore. Recorded with his backing band, The Mescaleros, and released posthumously in 2003, Streetcore marked a return to the musical stylings that made the former Clash singer famous: Elements of reggae, jazz, funk, hip hop, country and punk rock.